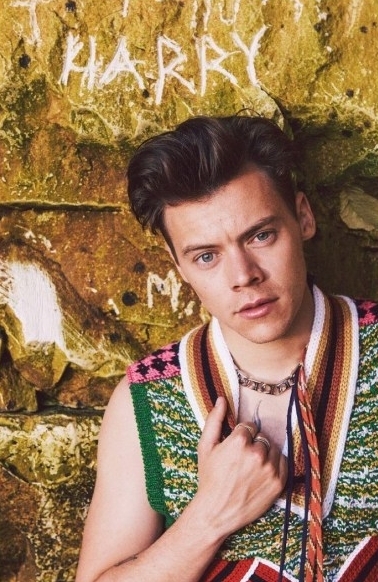 3 covers, 3 photographers, 1 stylist and the one and only Harry Styles. 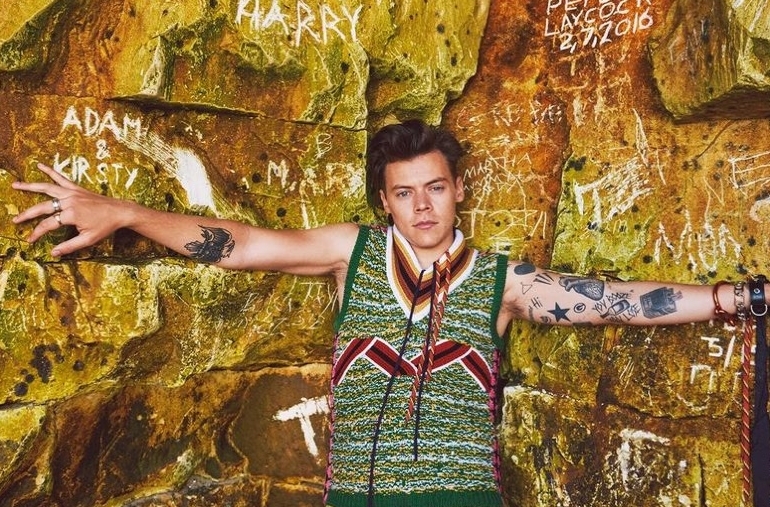 AnOther Man's muse for its autumn/winter 2016 issues, Styles was photographed by Willy Vanderperre, Alasdair McLellan and Ryan McGinley, styled by Alister Mackie. Alister Mackie's imagery and creative direction always has a rawness to it, reminiscent of the Britpop music icons he typically draws inspiration from. 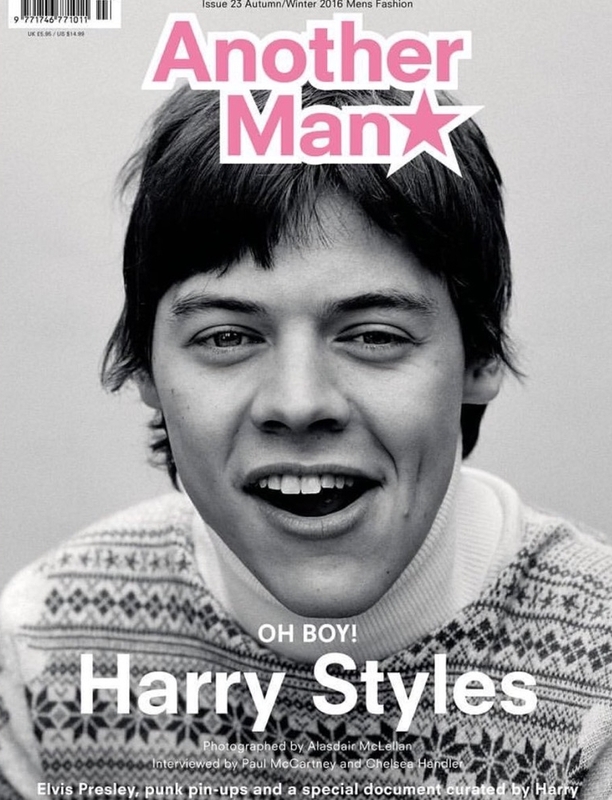 Harry Styles, a modern Brit music icon in his own right, thus lends himself to be a character in the nostalgia steeped world of Mackie in the latest issue of Another Man. 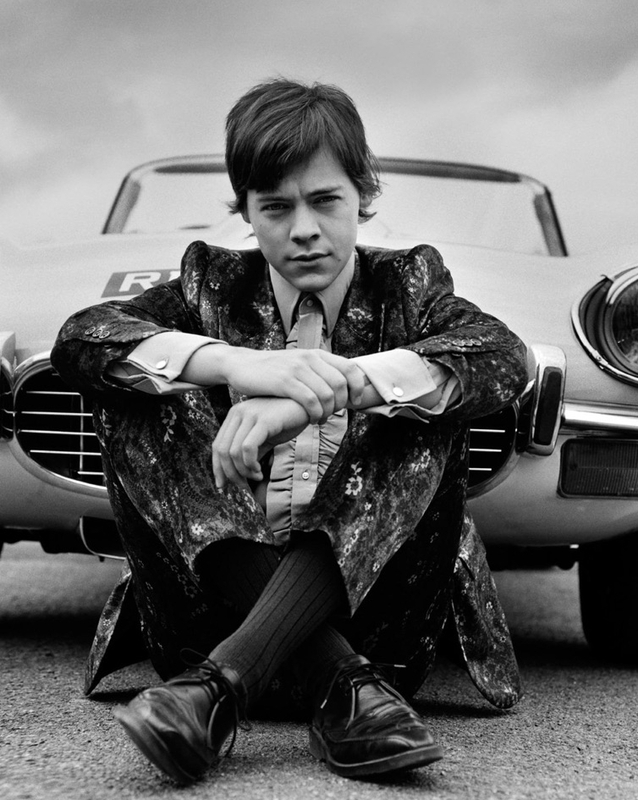 With all the fresh-faced energy and androgyny of a young Mick Jagger, Styles separates himself from the straight-laced image of his pop star past. 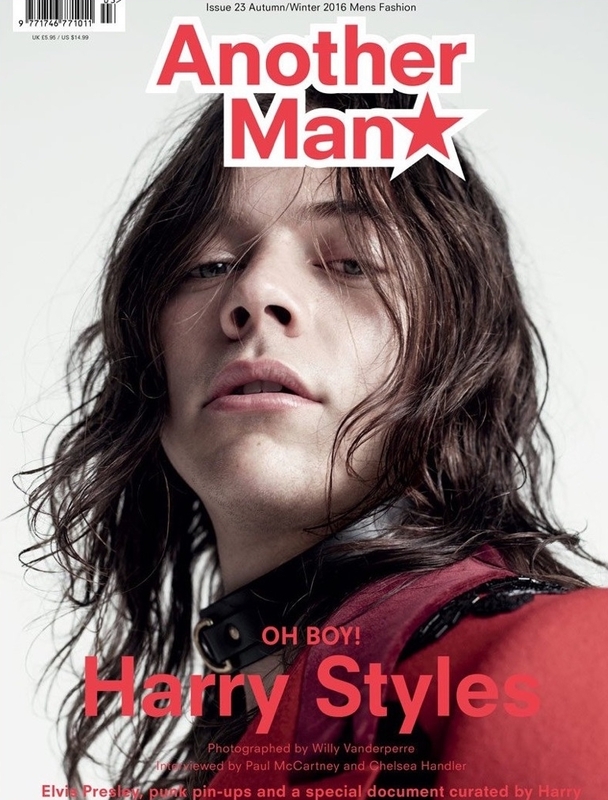 To see more from the shoot, Another Man is on shelves now.